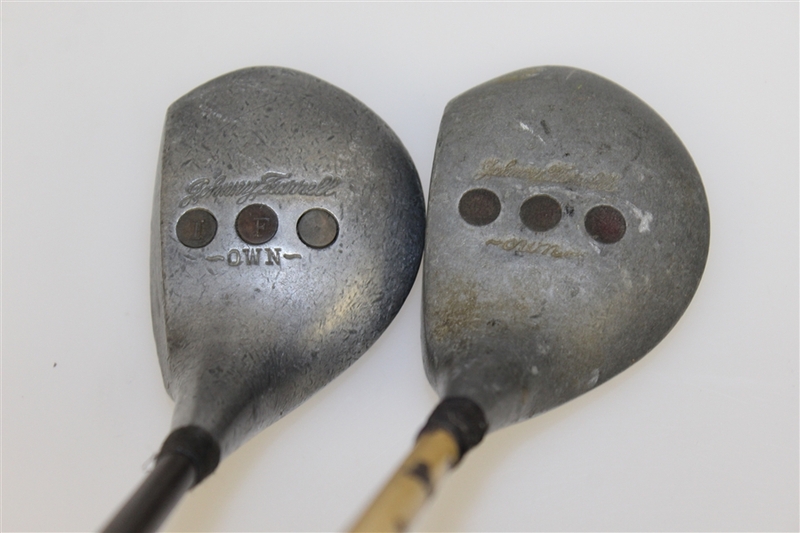 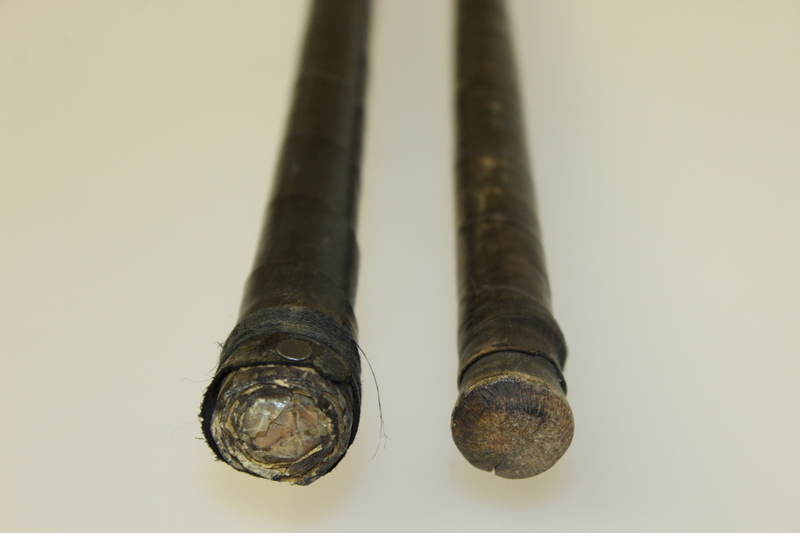 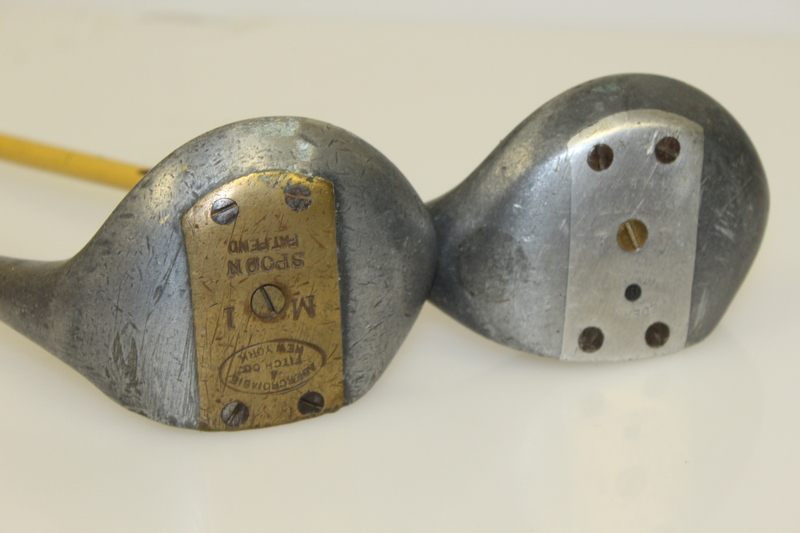 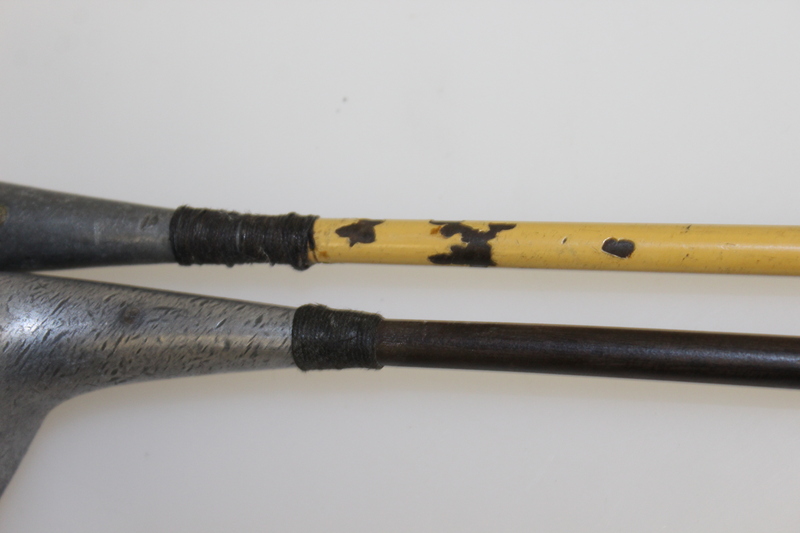 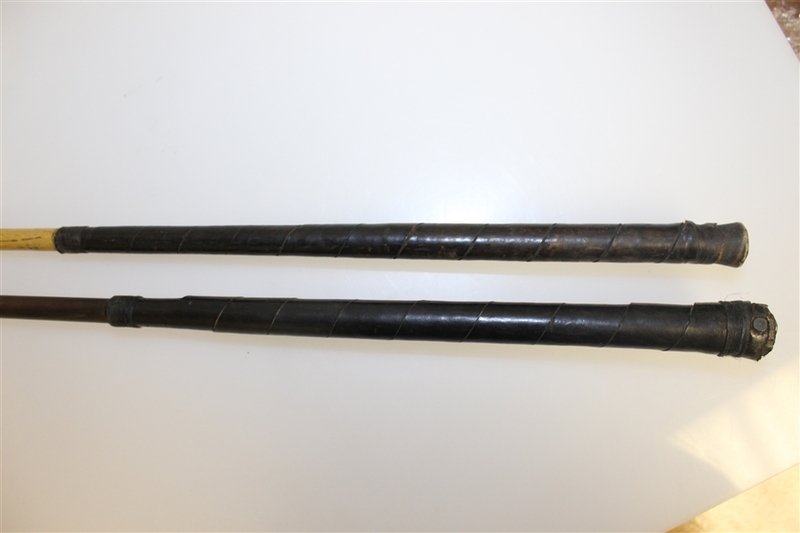 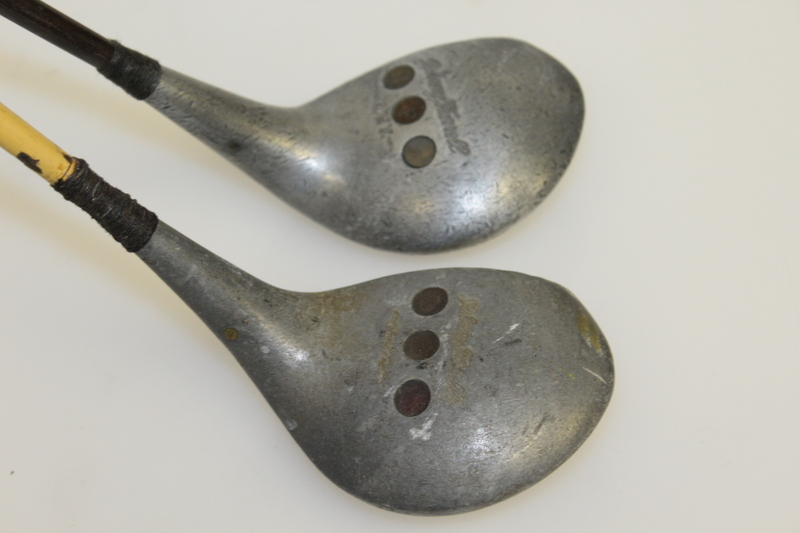 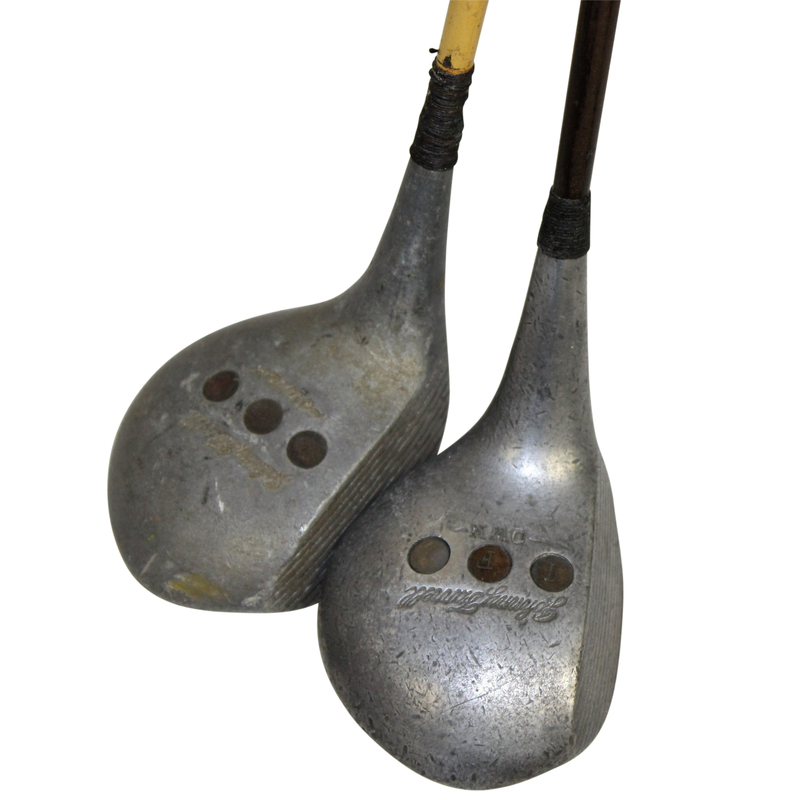 Pedersen was one of the oldest golf club manufacturing companies in the United States. 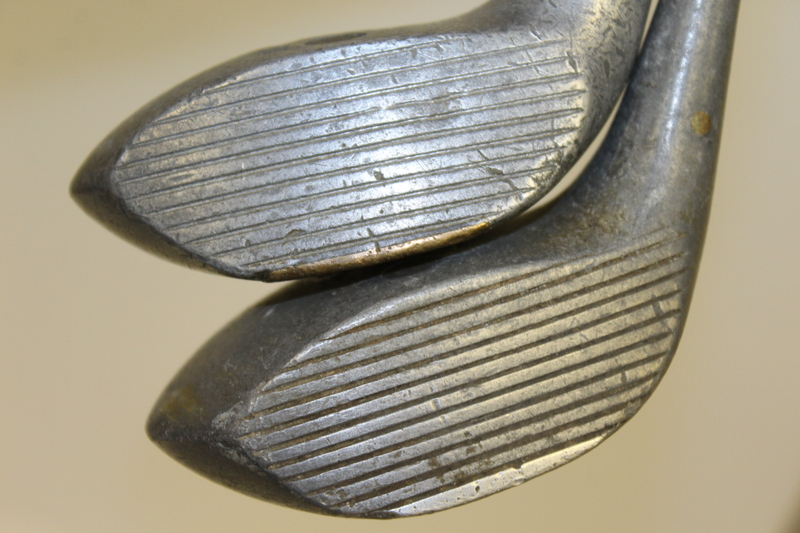 The philosophy behind making the clubs was simple: either to make the best clubs or do not make any at all. 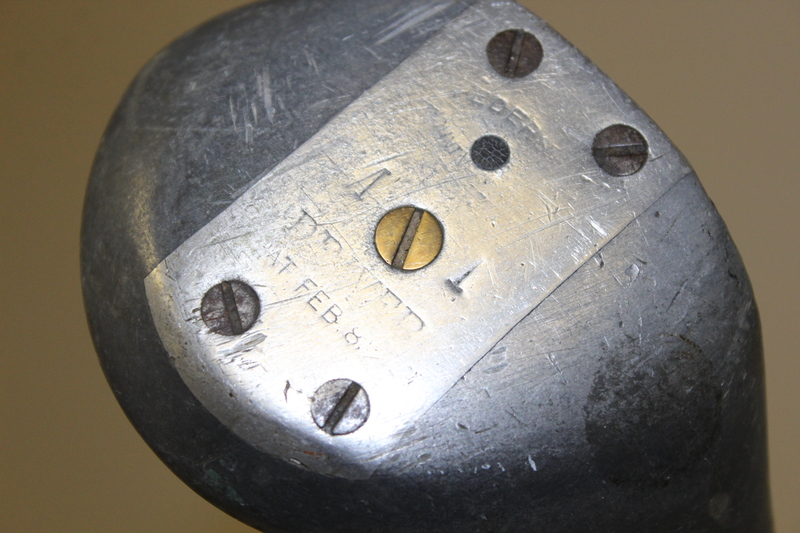 This Johnny Farrell Pedersen driver is in great condition. 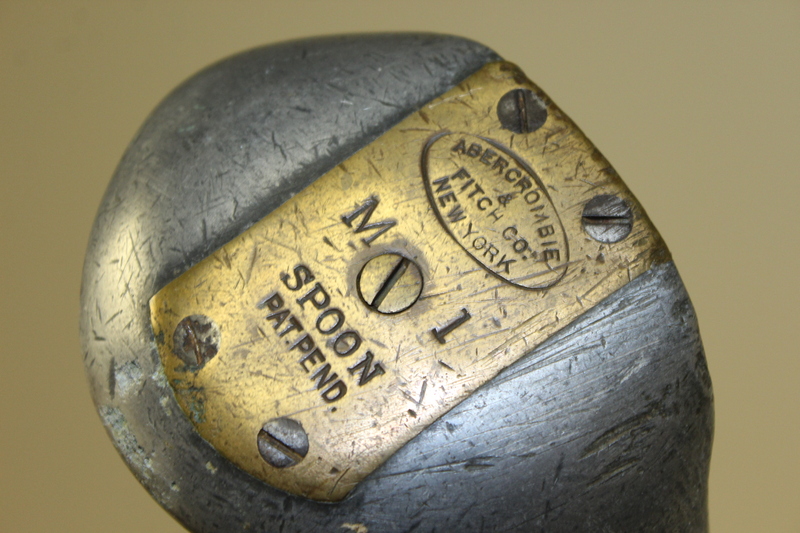 The same can be said for the Abercrombie and Fitch Spoon. 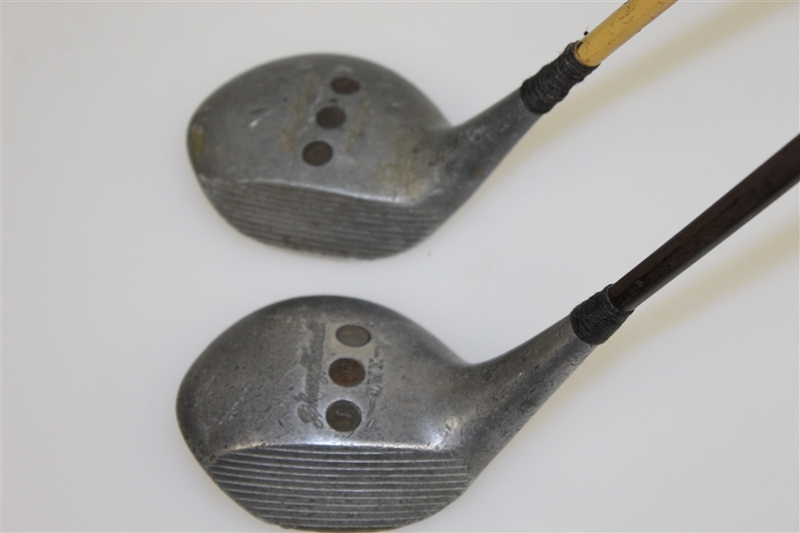 Both clubs are 41 1/2" to the heel with the driver.